At The Good Therapy Works we offer counselling services to a wide range of individuals. Sessions take place in a confidential, safe and peaceful location where you will have time to explore and share your thoughts, feelings and experiences with a qualified counsellor. Counselling will take an Integrative approach, drawing on a range of humanistic and behavioural theories. An integrative approach ensures that the therapy can be adapted to your needs. You are never ‘fitted in’ to a one-size-fits-all solution. We appreciate that you, your experiences and your thoughts are unique; therefore your counselling is bespoke, provided by counsellors who have a broad range of skills, training and experience but essentially with you at the centre of their work. We draw on a range of theoretical approaches, including CBT (Cognitive Behavioural Therapy), Existential and Humanistic Approaches and Transactional Analysis – but all are integrated with a Person Centred Way of Being. We offer open ended and short brief therapy programmes. For information about the counselling services we offer, please call and discuss your requirements. 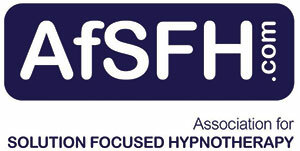 A limited number of concessionary, reduced fee, sessions are available each month; please ask for details. 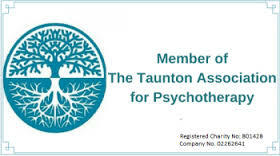 Counsellors are registered, fully insured, externally supervised and work in accordance with the BACP (British Association for Counselling and Psychotherapy) or other recognised Professional Association – please ask for more information.